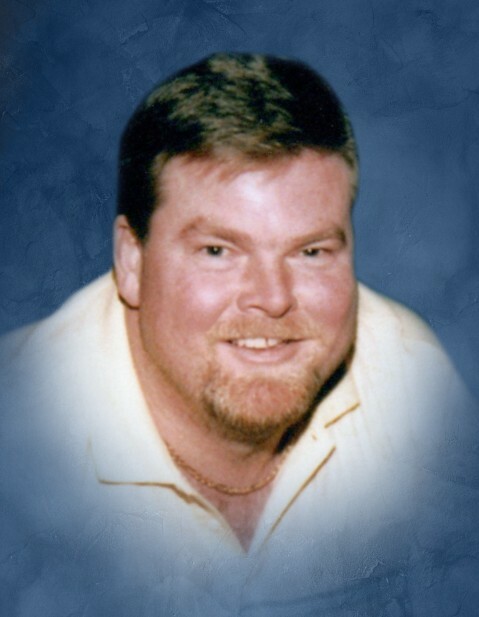 Jeffery Eugene Dodd, 51, of Calhoun died at Redmond Regional Medical Center, following a brief illness, on Tuesday, April 9, 2019. Jeff was born in Rome on November 17, 1967. He was a graduate of Calhoun High School in the class of 1986. Jeff attended Calhoun College in Decatur, Alabama. He was a very good athlete; Jeff played both baseball and football. He was the owner and operator of Dodds Carpet. Jeff is survived by his wife, Angie; his mother, Joan Dodd; his father C.J. (Cindy) Dodd; his children, Jeffrey (Tiffany) Dodd, Avery Dodd, Jordan (Jayde) Baumgardner, and Garrison Baumgardner; his grandchildren, Briggs and Scarlett Dodd; his brother, Cres (Sharon) Dodd; his step-sister, Sabrina (Peter) Tongren; his nieces and nephews, Madison (Gabe) Erwin, Katee Queen, and Sydney Dodd; his great-niece, Ellie Jo Erwin; his father-in-law, Bruce Fortenberry; his sister-in-law, Dora (Berry) Floyd; his brother-in-law, Nick (April) Fortenberry; many other relatives and friends. Jeff was preceded in death by his mother-in-law, Marie Fortenberry. The Dodd family will receive friends on Thursday, April 11, 2019 from 4:00 until 8:00 p.m. at Sonoraville Baptist Church. The funeral service will be conducted on Friday, April 12, 2019 at 2:00 p.m. from Sonoraville Baptist Church. Pastor Jamey Hunt and Rev. Steve Skates will officiate. Committal will follow in the family plot at Chandler Cemetery with Rev. Eddie Brannon officiating. Pallbearers are Ken Mcentire, Tom Peeples, Brannon Fain, Matthew Dodd, Scott King, Mitch Ralston, Kenneth Abernathy, and Gary Sutherland. Honorary pallbearers are Billy Brendall, Tim Allen, Donnie Ralston, Gib Roland, Charlie Haney, Mike Nance, Dr. Ken Jones, Mark Easterwood, Alan Bennett, Kevin McKone, Bob Parlow, Kenny Fowler, Neal Holsomback, Terry Wright, Melvin Nichelson, Terry Hicks, Jerry Miller, Russell, Defoor, Chris Frix, Robbie Spector, Scott Smith, Derek Weaver, J.C. Hanks, Danny Phillips, and Tommy Triplett. The family suggests that memorials be made to the Shriners Hospital. A link for memorials is available at www.maxbrannonandsons.com, where friends may sign the online guest book. Arrangements are by Max Brannon and Sons Funeral Home.